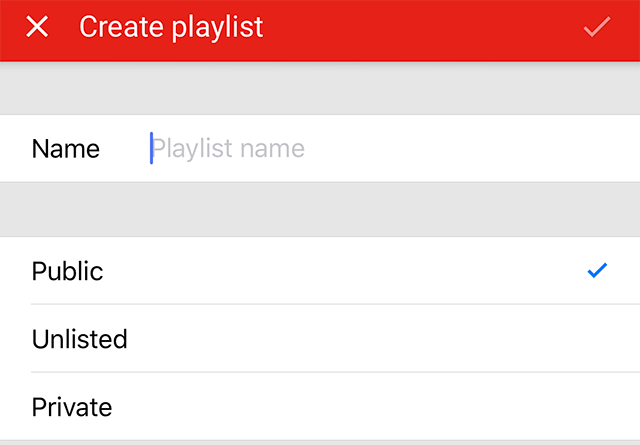 Did you know YouTube allows you to create new video playlists without leaving the YouTube mobile application? Our guide will show you how. Step 1: While watching a video you want to add to a new playlist, tap the “Add to” button under the video screen. 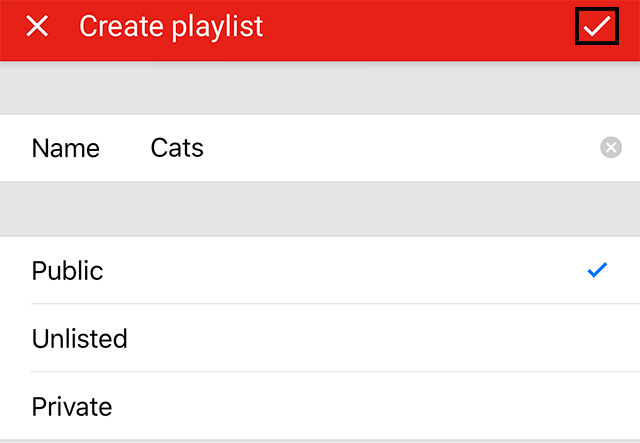 Alternatively, you can also begin the playlist creation process by tapping the three vertical dots next to a video on YouTube’s search results page. Step 3: Type the name for your playlist and decide whether you want the playlist to be public, unlisted or private. Playlists are public by default, but you can change this setting by tapping your preferred option. 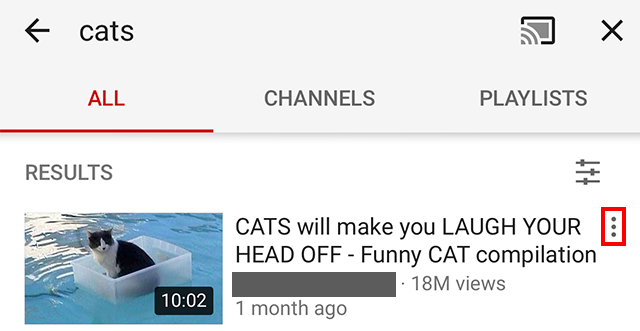 If you decide to make your playlist private, other users won’t see it in YouTube’s search results. Step 4: Tap the checkmark in the top-right corner to finish creating your playlist. Once your playlist has been created, you can access it later on by tapping the “Library” button in the bottom-right corner of the screen. On the Library screen, your playlists can be found under the Playlists heading. To add another video to a playlist you’ve already created, follow Step 1 above, and tap the name of the playlist in the menu that appears. 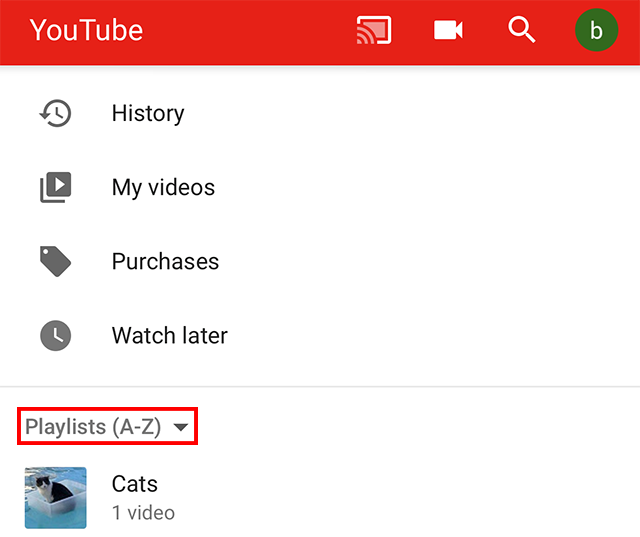 Note: If you’re adding a video to a playlist via YouTube’s search results page, you’ll need to tap “Add to playlist” first, and then tap the name of the playlist on the menu that appears (see the pictures below). Step 2: Tap the name of the playlist.